The great singer, actor, dancer and civil rights activist Lena Mary Calhoun Horne was born on June 30, 1917 in Brooklyn, New York. Horne’s show business career lasted over 70 years in which she received international acclaim for her talents on Broadway and in television and film. Horne contributed to the fight for civil rights by refusing to perform before segregated audiences during World War II and audiences where African American soldiers were seated behind German prisoners of war. 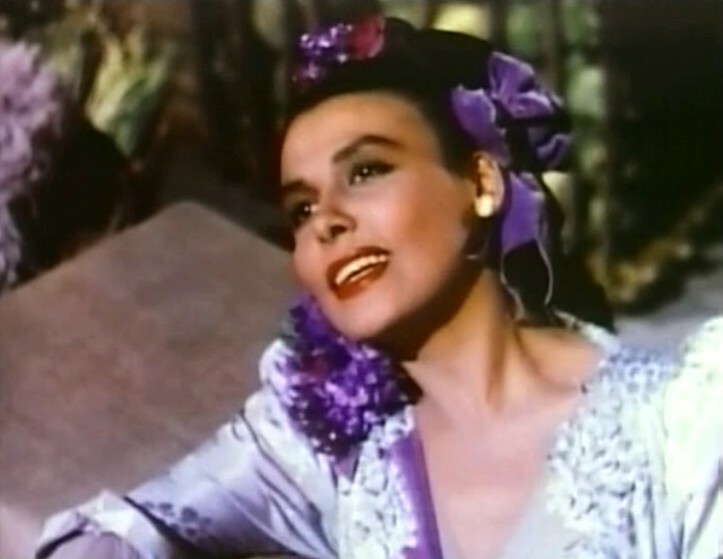 Lena Horne was the first African American actor that was signed to a long contract by a major film studio. Horne received the Spingarn Medal from the NAACP in 1983. She died at age 92 on May 9, 2010 in Manhattan, New York City, New York.